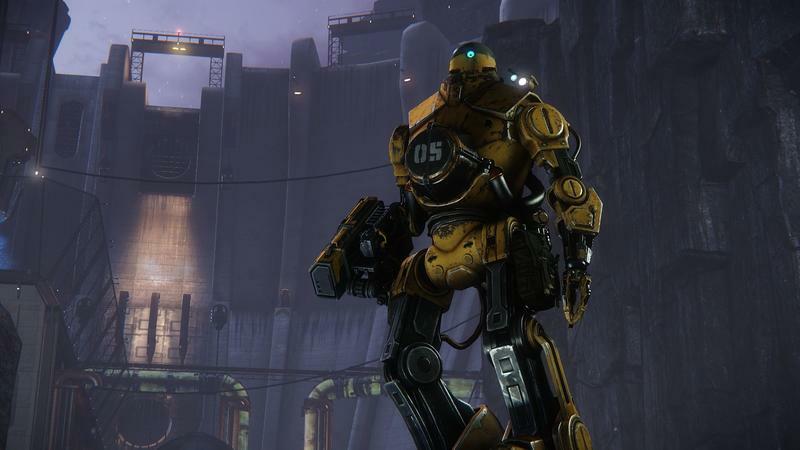 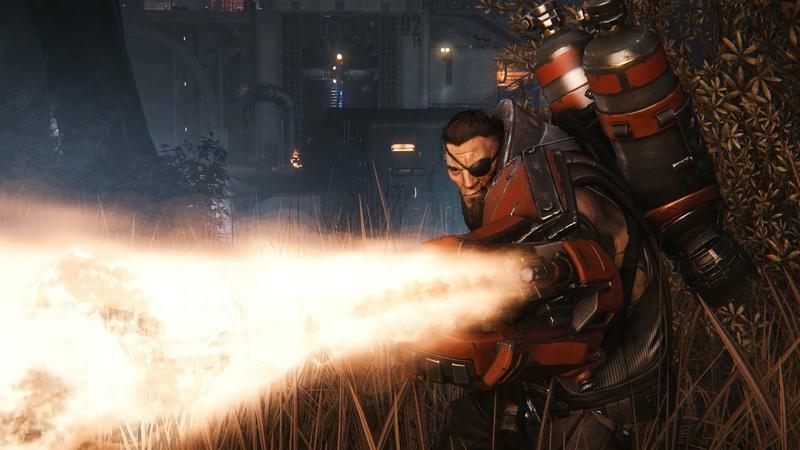 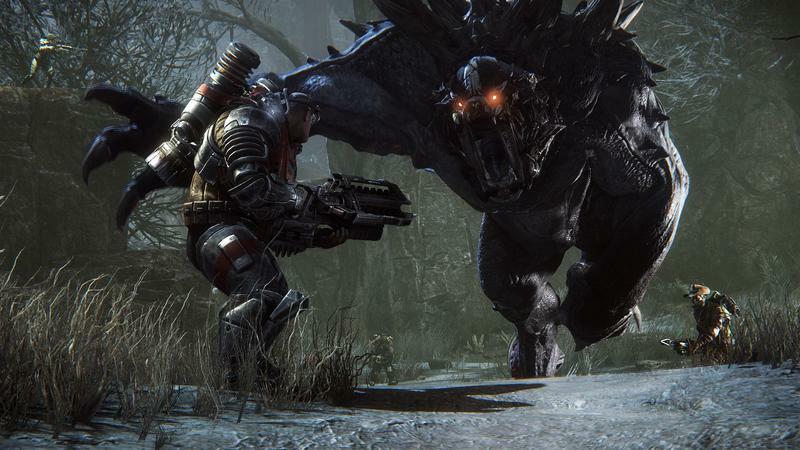 The big video game publishers are trying so hard to make 2014 as boring as possible. 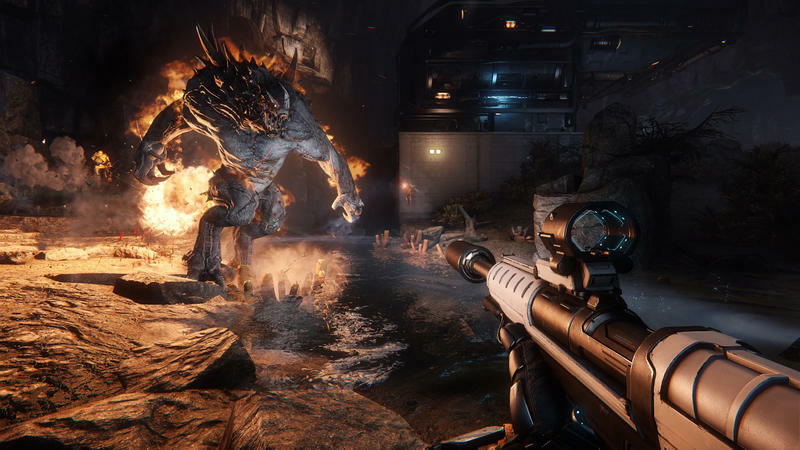 I can’t think of a worse way to hype the new consoles during their flagship year, but maybe they know something I don’t know about how the lucrative year 2015 is supposed to be. 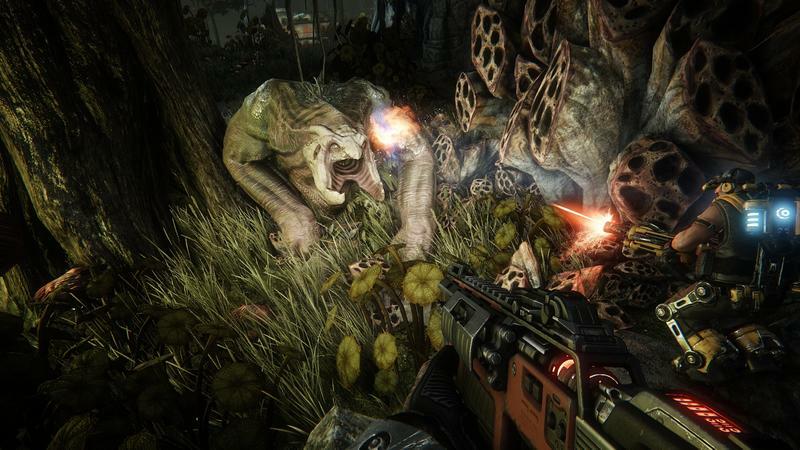 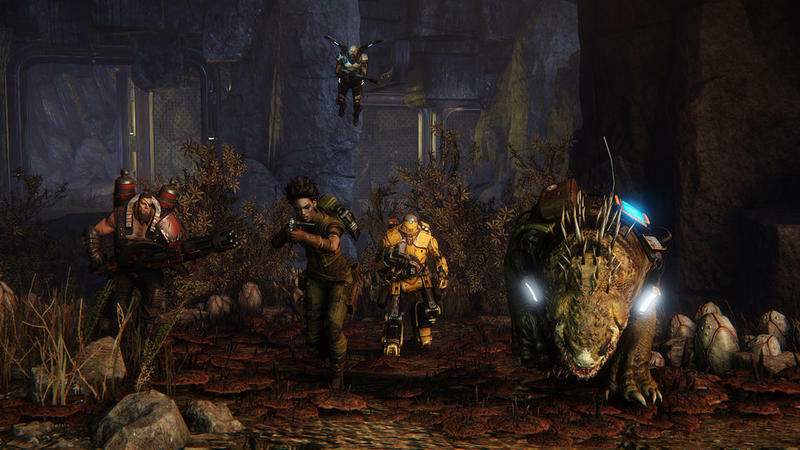 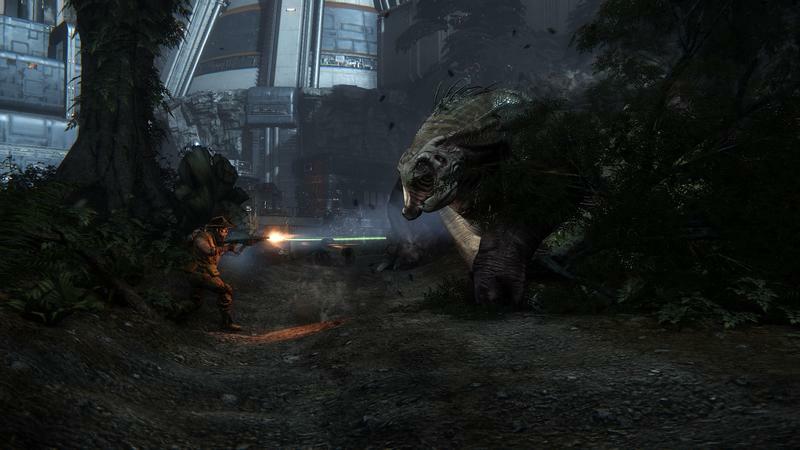 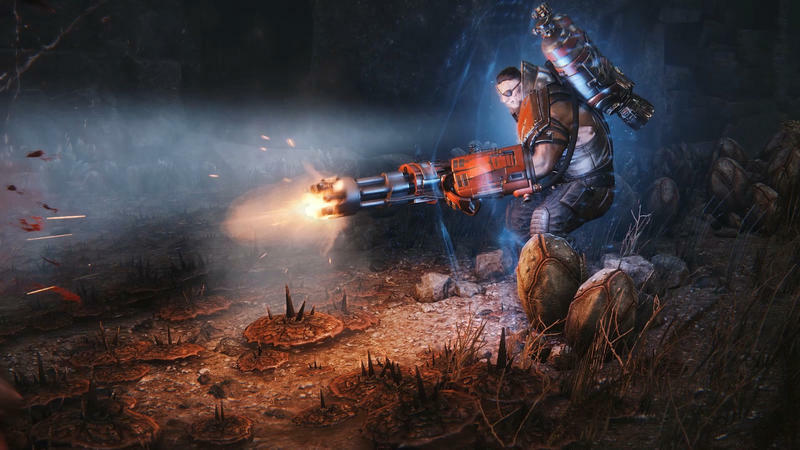 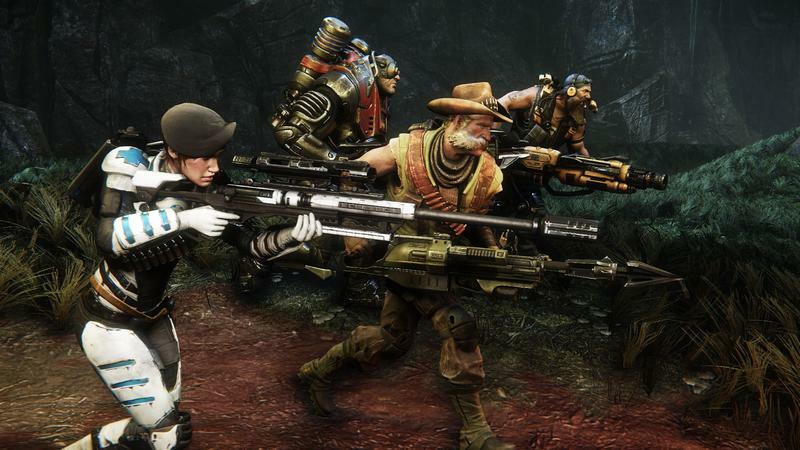 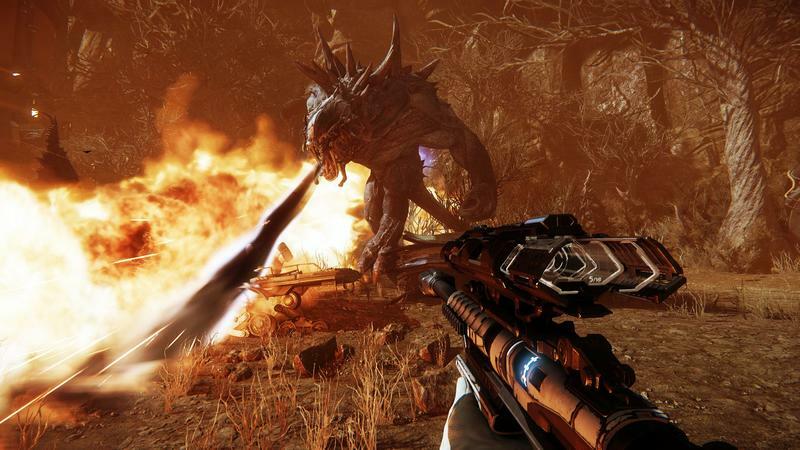 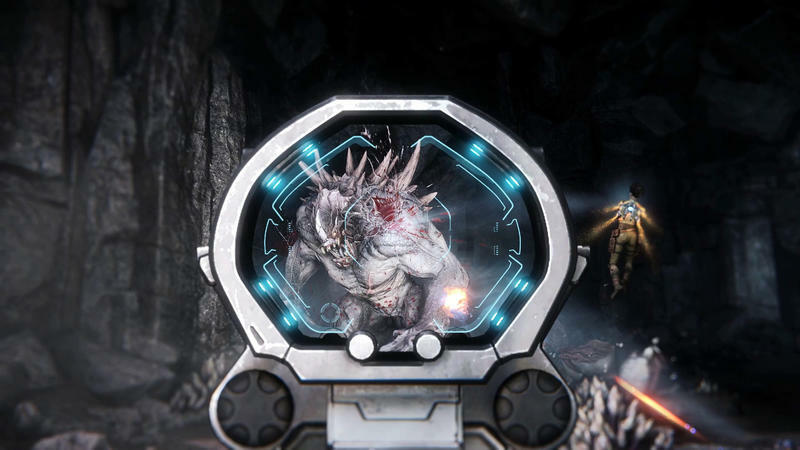 Yes, another huge game from this year’s holiday line-up has been pushed beyond the New Years border: 2K Games’ and Turtle Rock Studios’ highly anticipated co-op shooter, Evolve. 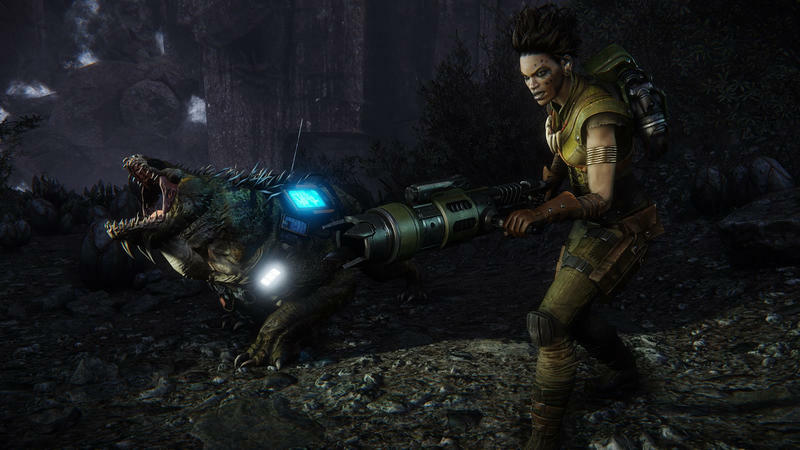 The spiritual follow-up to Left 4 Dead was originally scheduled for Oct. 21, but those wanting to play it can now pick it up on Feb. 10, 2015. 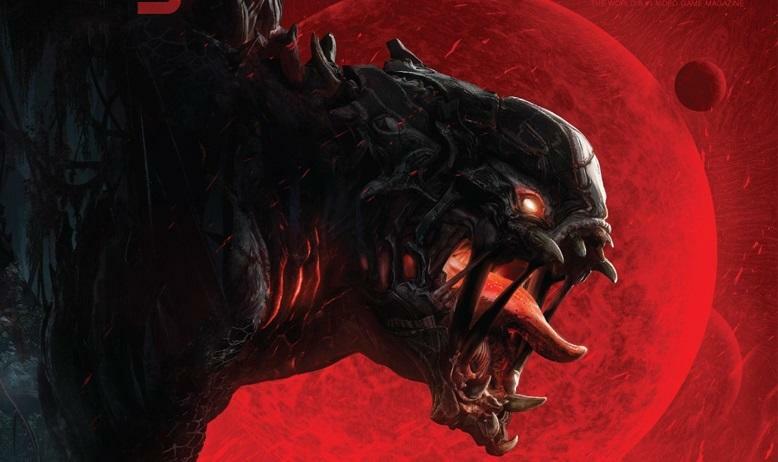 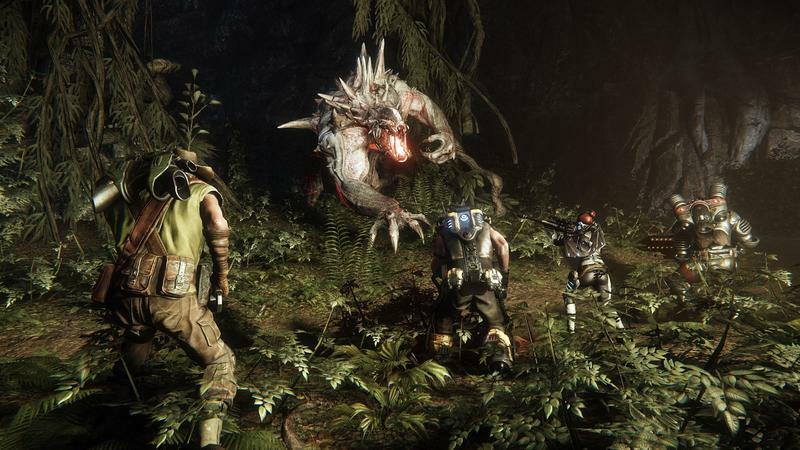 Evolve scored over 50 awards at E3 this past year, including several best of shows from some publications including the Game Critics Award. 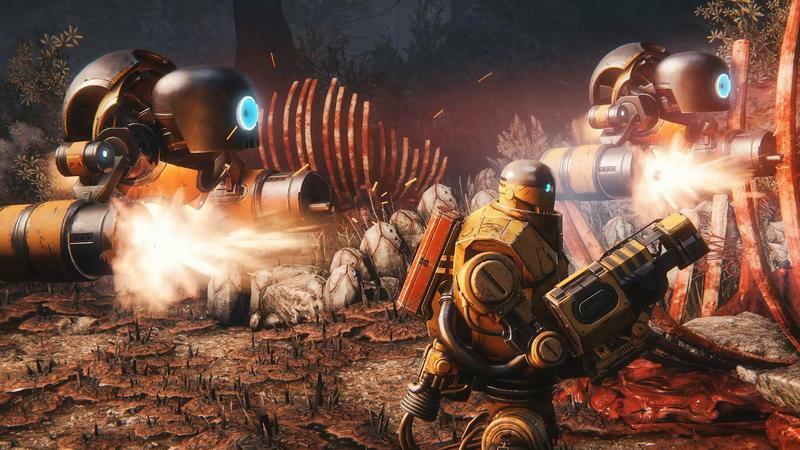 However, the hype still seemed to be lingering behind what 2K Games was expecting because its financial report improved expected losses with the delay. 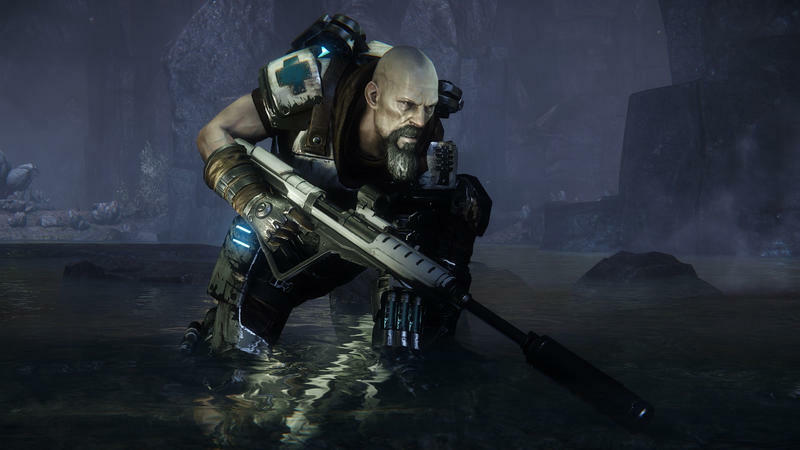 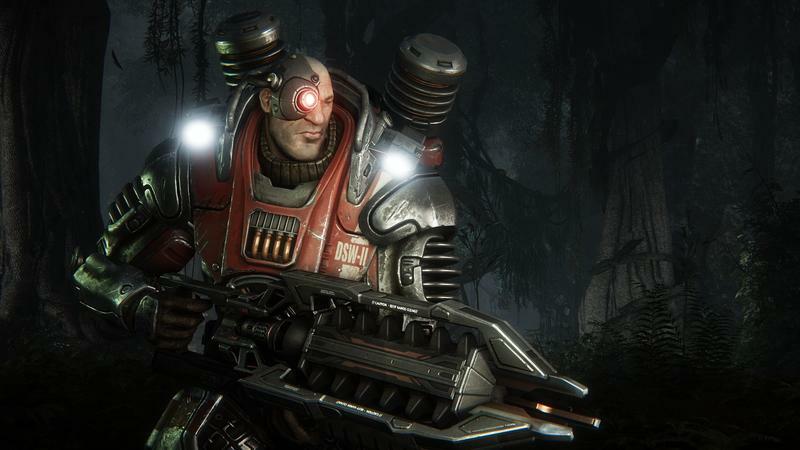 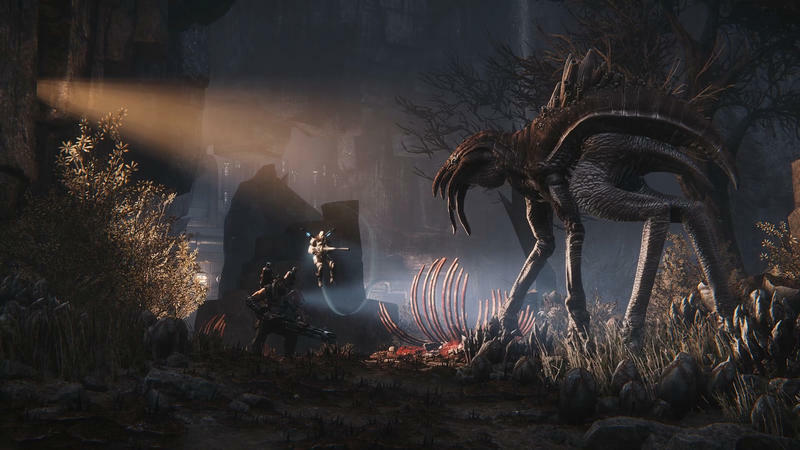 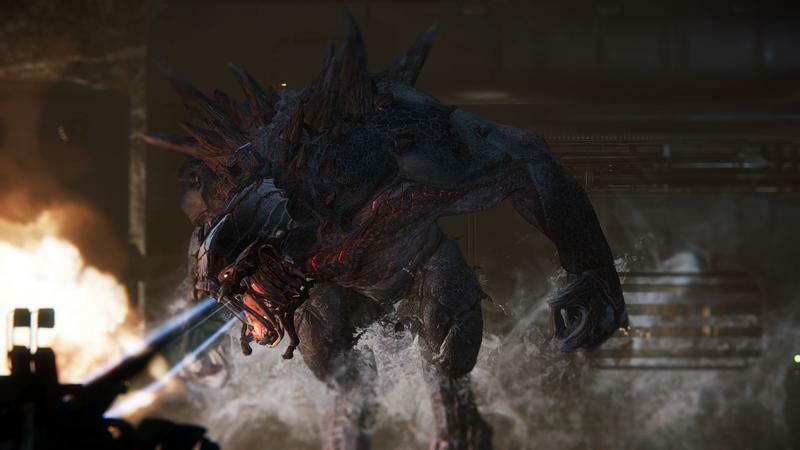 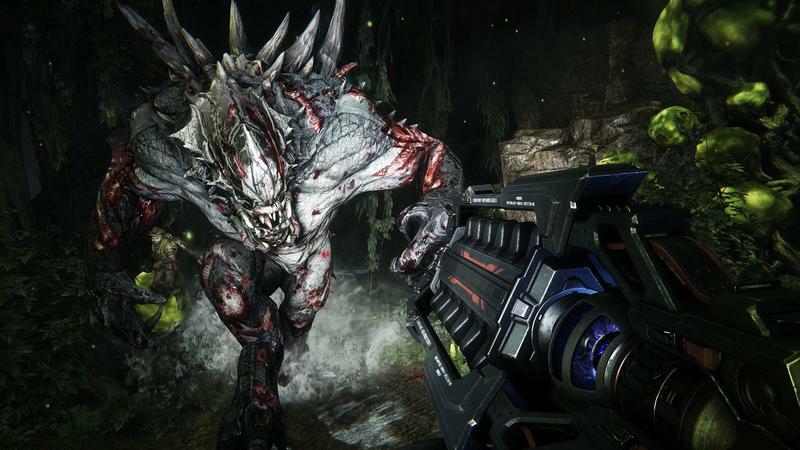 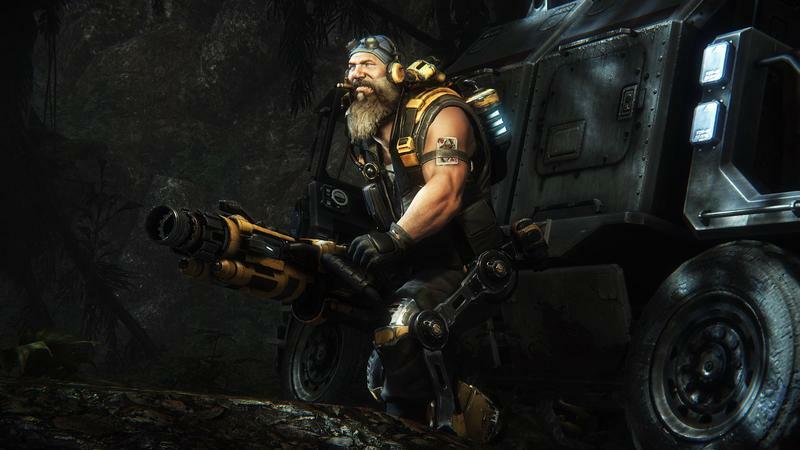 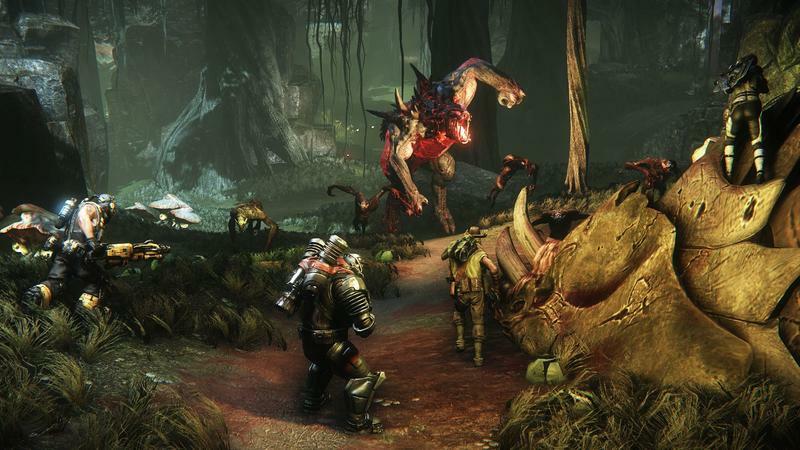 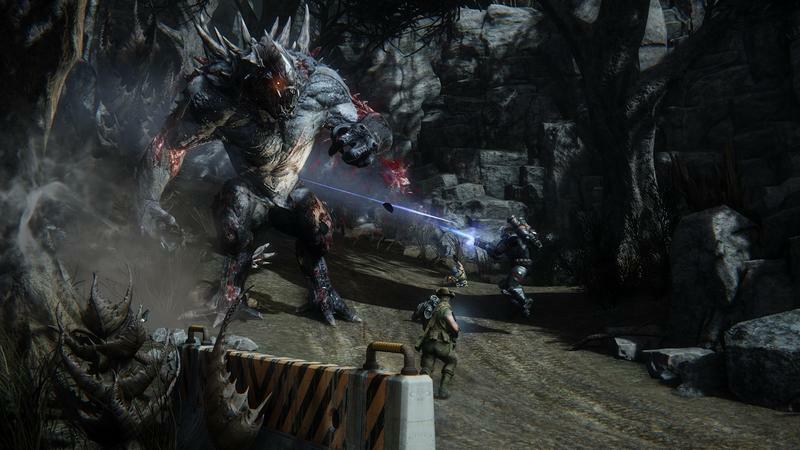 Evolve is promising to once again revolutionize co-op shooting like Left 4 Dead did in the previous generation by pitting four player-controlled hunters against a signel player controlled monster. 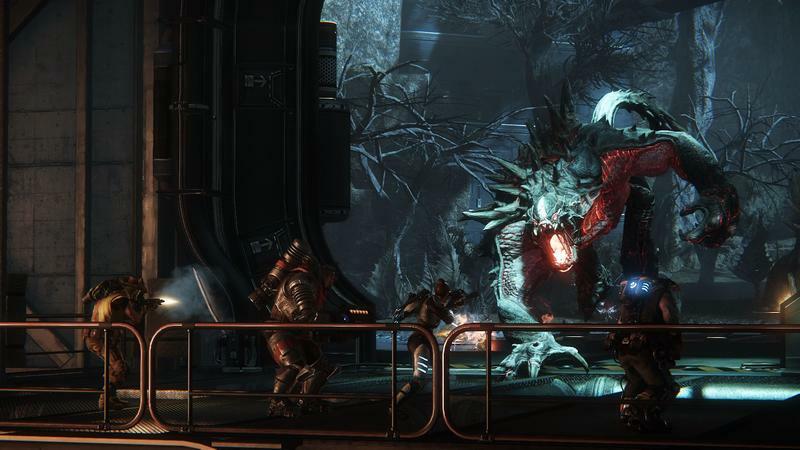 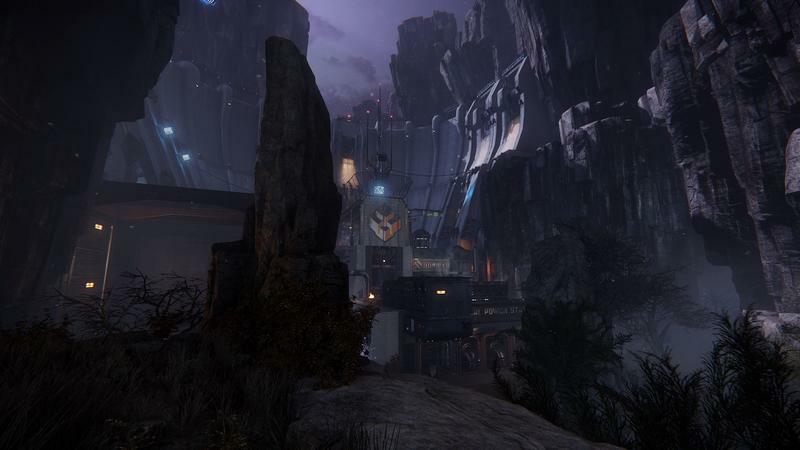 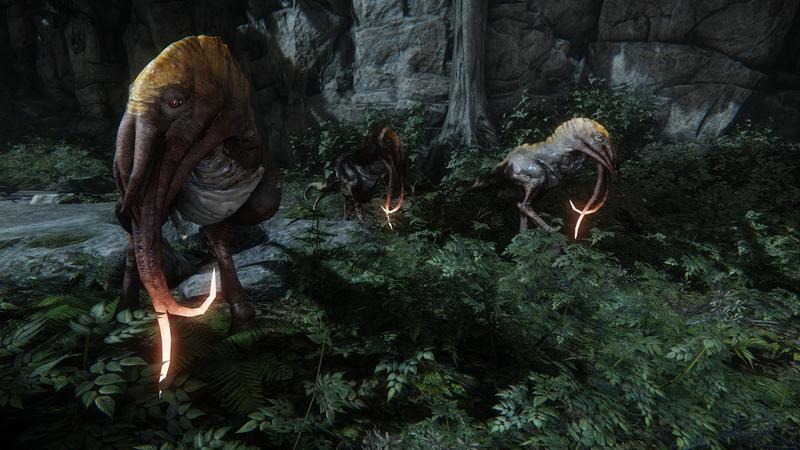 Each hunter brings their own skill into the battle, creating a massive number of combinations to experiment with. 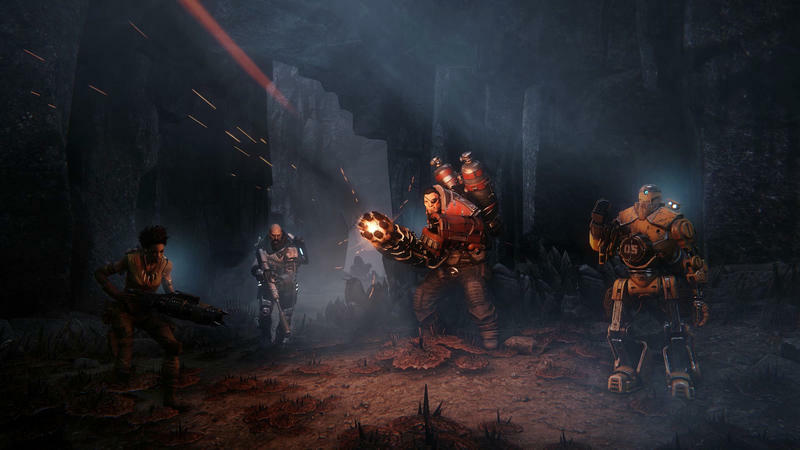 It will be released on the PlayStation 4, Xbox One, and PC on Feb. 10, 2015.